We are honored to be one of this year's inspection sites for the American Hanoverian Society. 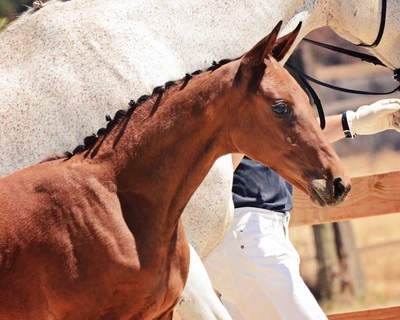 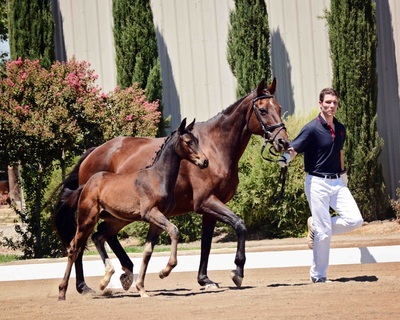 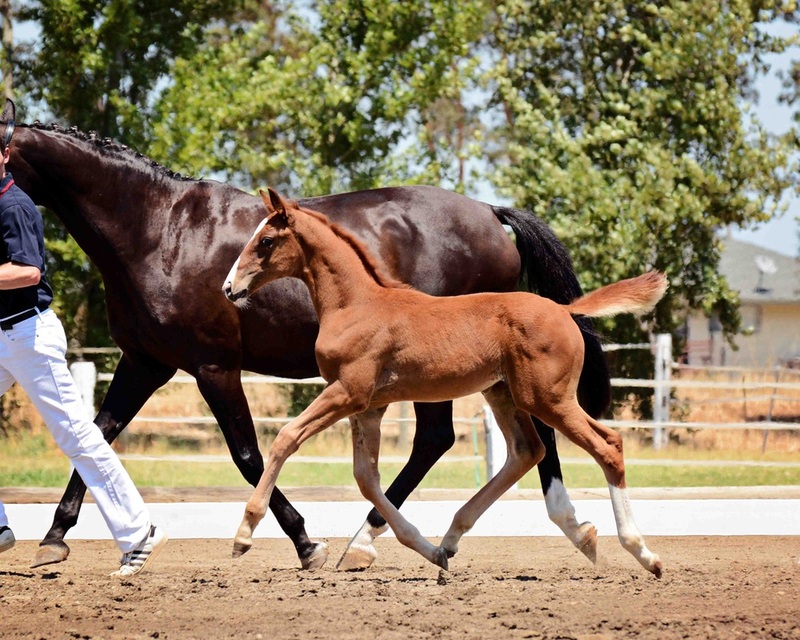 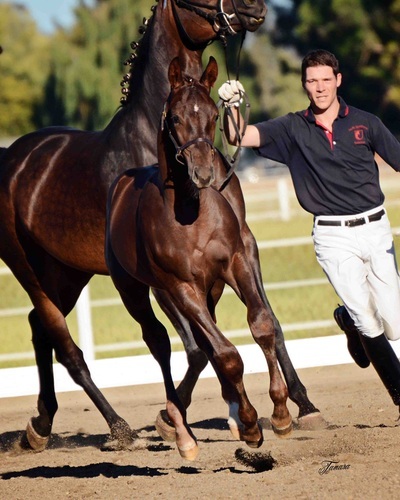 CNDC has been a landmark for Hanoverian breeding in Northern California for more than a decade. 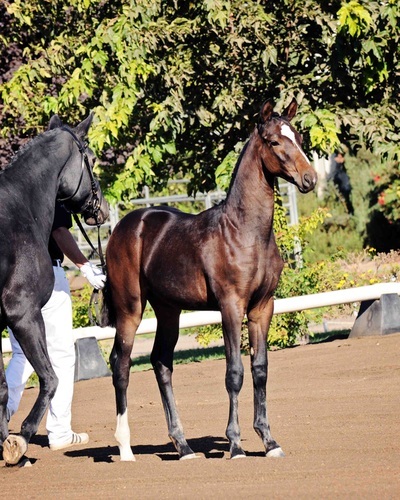 And now we are looking forward to open our doors to some of the West Coast's most promising foals and youngsters. 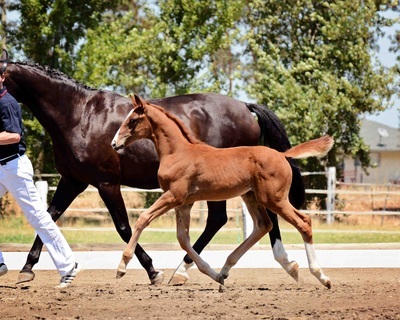 AHS provides convenient online registration for all types of tour entries and foal registrations via the AHS Website. 2015 Stallion Entry Form Stallion pedigrees MUST have been pre-approved by the AHS and the German Verband. Please contact AHS Executive Director Hugh Bellis-Jones at (859) 255-4141 for additional information, including x-ray requirements. 2015 Yearling/Two-Year-Old Futurity Enrollment Form - Complete and mail or fax to AHS Office. 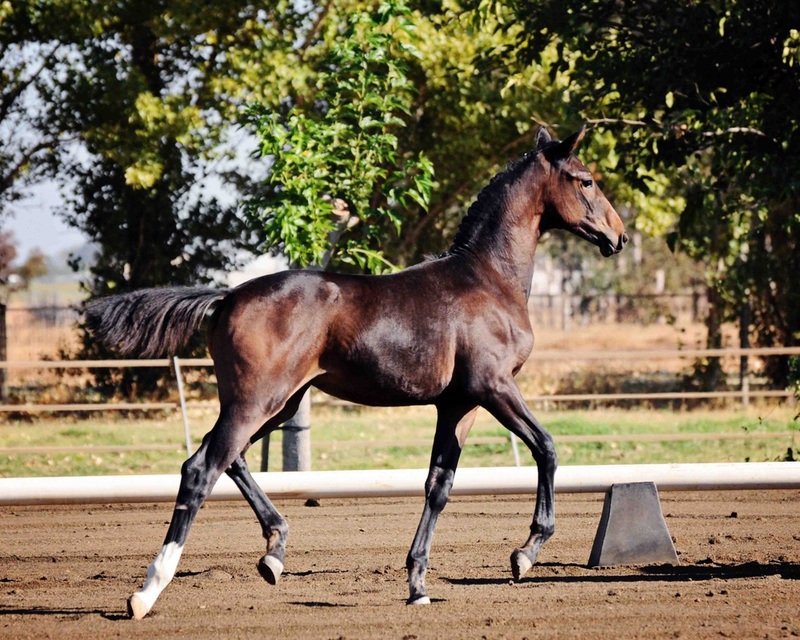 Registration is open to all AHS-registered yearling colts and fillies and two-year-old colts and fillies. 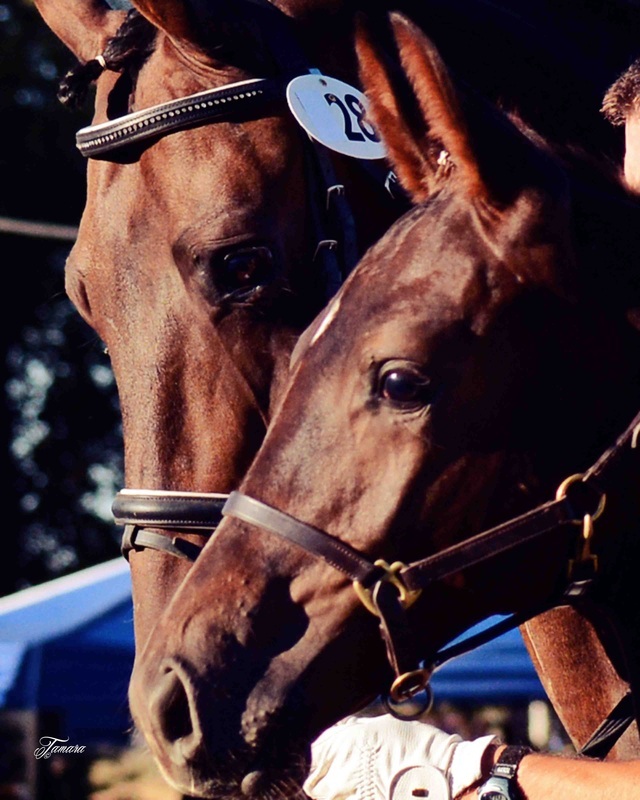 The cost is $29 to participate, $39 if you wish to list your horse for sale in the Hanoverian Marketplace. 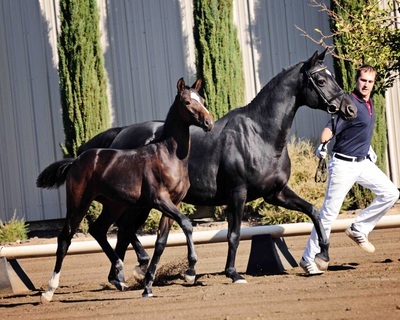 Horses will be judged using a scale from 1-100 on conformation/type, movement and legs. $3,000 will be shared by the top five yearlings and top five two-year-olds at the conclusion of the inspection tour. 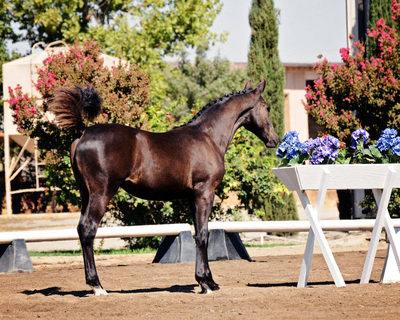 2015 Stabling Form Stabling forms and payment must be sent directly to the site host. DO NOT send stabling forms or payment to the AHS Office. 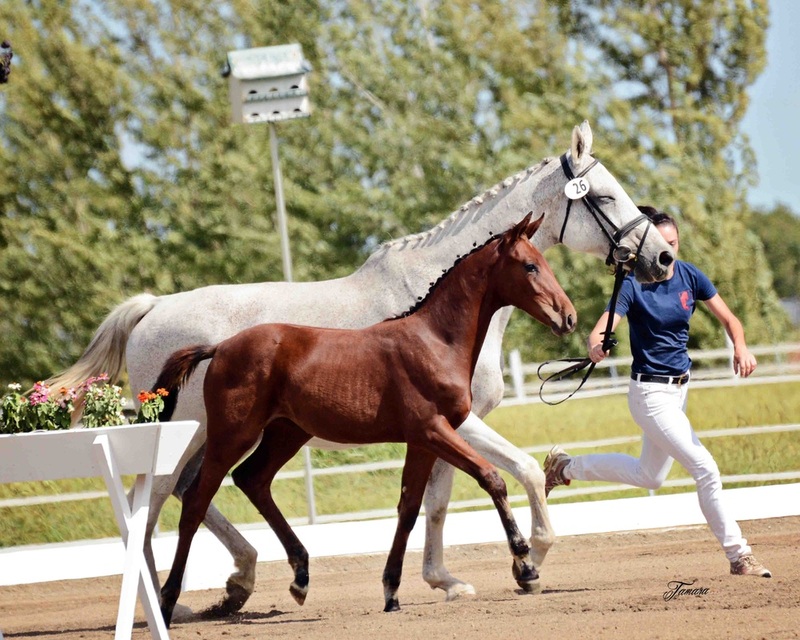 AHS Inspection Evaluation Form The AHS strives to make each inspection an enjoyable and educational event. 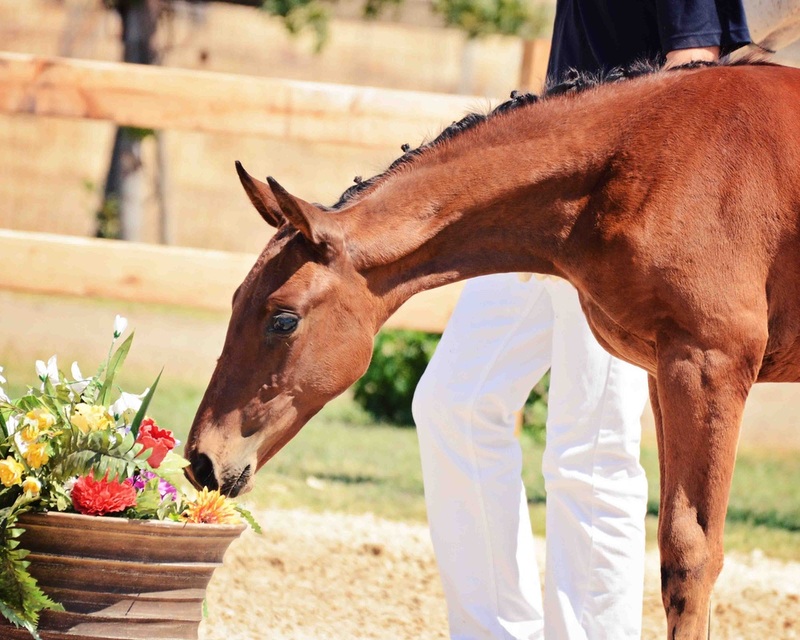 By taking just a few minutes to offer your feedback, you will help our efforts to continue to improve on all aspects of inspections. 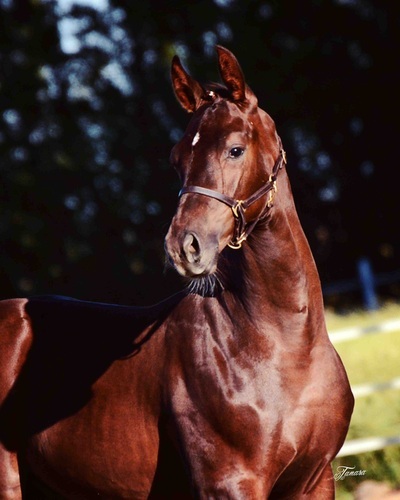 Please return to your site host prior to leaving the inspection site or you may mail this form to American Hanoverian Society, 4067 Iron Works Parkway, Lexington, KY 40511.